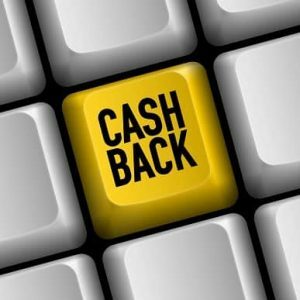 If you shop from any of the biggest stores like Tesco, Sainsbury's or Morrisons then you can get a £30 cashback which you spent on shopping anything from these stores. All you need to do is to register a free account with ‘Just1Quid' and when you go shopping next time, keep the receipts safe and then email them to Just1Quid and they will deposit the amount back to your paypal account. Click on “GET IT HERE” button and on next page, fill in the form with your email address to get started. More instructions will be sent to you email address.